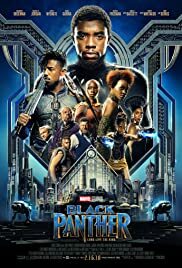 Did Disney faked box office in Black Panther, as they've done in Captain Marvel? what is our society coming to? BP's Domestic Box office is Greater than the Combo of BvS + JL Domestic? Congrats to Ryan Coogler & the crew. I told you it'd win the Oscar for Best Costumes! Bret Easton Ellis says Black Panther doesn't deserve Oscar nomination.